The aliens have decided to take over Earth. A few centuries they were watching the measured people's lives and suffered an invasion of their own planet, but now they have decided to sweep away all humanity from the face of the earth. 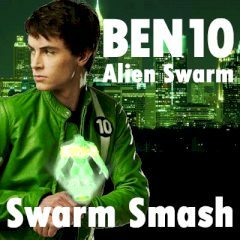 Government shocked by this turn of events, and decides to seek help from a brave hero Ben 10.